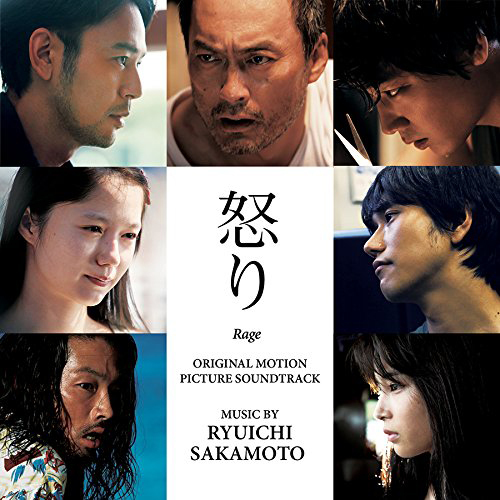 In 2016 Ryuichi Sakamoto composed the music for the Korean thriller IKARI (Rage). Based on the famous novel by Shuichi Yoshida, directed by Sang-il Lee and starring Ken Watanabe, the film tells the story of a grisly unsolved murder that links three seemingly unrelated stories in three different Japanese cities. The film features a beautiful and moody piano-driven score by Ryuichi Sakamoto. Its main theme is unforgettable. This album is a must have for all the fans of Ryuichi Sakamoto and a great opportunity to bring exposure to the less known work of the composer in Japan and Korea.